The one condition to receive the 30% discount on CS6 is the software must be purchased as a volume license through the Adobe “Business” Store… However, you do not have to be a business and you can just buy a single copy if you want. So there are no downsides to this – only upsides – and in fact one nice advantage is the possibility to run CS6 multiplatform on both Windows and Mac OS. The offer is valid worldwide (US, Canada, UK, Europe, Australia, etc.) 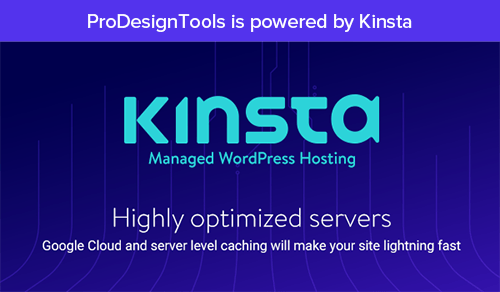 for the English, French, German, Spanish and Italian language versions of the software. In North America (only), education customers are also eligible for the discounts – meaning students and teachers can buy through the Educational Volume License Store with the same coupon code – and then you’ll see your price instantly drop by 30% to $419 for CS6 Production Premium. So Apple Final Cut Pro, Avid Media Composer, Autodesk Smoke, Sony Vegas Pro, and Grass Valley Edius customers (any version) can receive the 30% savings on the Full version of CS6 Production Premium – but you must use the promotion code linked here: SWITCH. 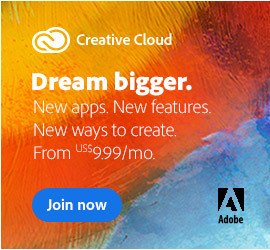 Or if you prefer, you can get 40% off an annual Creative Cloud membership, for US$29.99/month. So if you have any of those, you qualify for the deals. 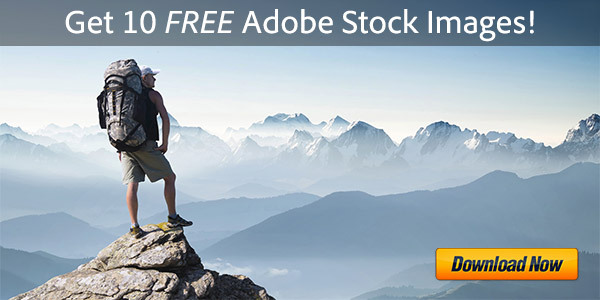 If you own a later version – like a CS3, CS4, CS5, or CS5.5 suite – then you would pay even less than that with Adobe’s tiered upgrade pricing. 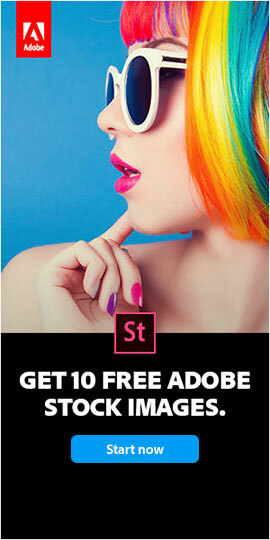 If you need more convincing, check out the Top Ten Reasons to Switch to Premiere Pro CS6, or learn why Adobe is offering this sale. This Video Switcher Program will end November 30, 2012. 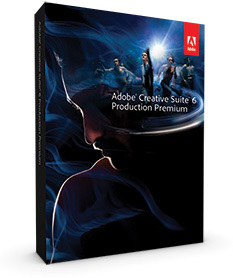 There are no limits on the number of CS6 Production Premium licenses that can be purchased. See the complete terms and conditions of this special limited-time promotion. Hi Ike, thanks for your comment… You’ll find all that kind of information directly on Adobe’s Volume Licensing Site. 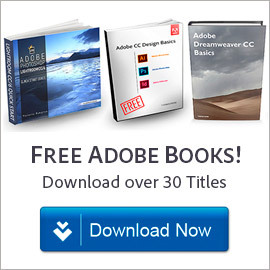 FREE Copies of New Adobe Acrobat XI Pro – Our $950 Giveaway! When is Adobe Acrobat XI Coming Out, and What’s New?